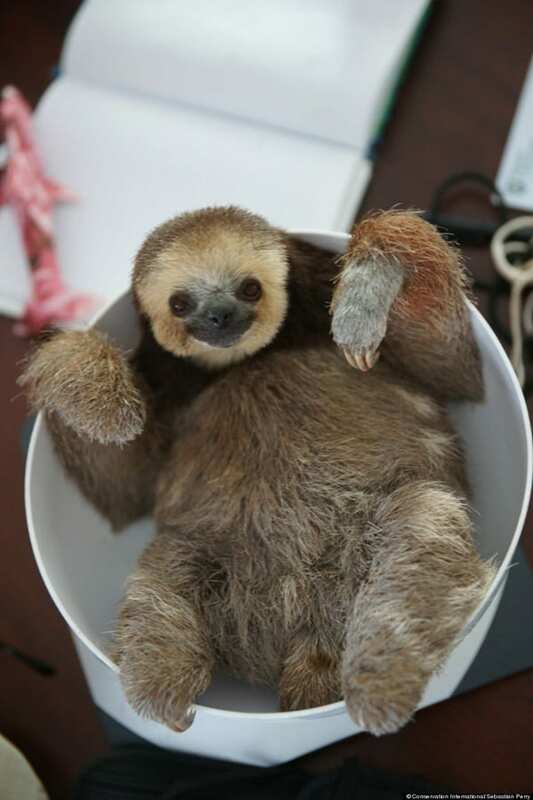 Sloth: Sloths are one of the oldest animals in this earth. They are mainly found in the rain forests of north and South America. They feed themselves with insects, ants, small reptiles and leaves. Most of the time they live on trees and come to ground very often once in a week. They are known to be very slow animals. They bear a very amazing look with brown fur all over the body. The amazing factor is that they have a very slow digestion rate with multiple chambers in their stomach. They can even take a month to digest a normal food. This results in a very slow metabolic rate in their body. 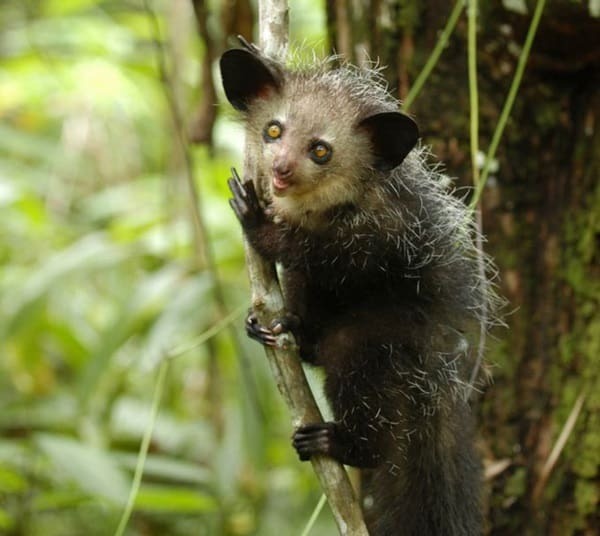 Aye-Aye: The natives of the islands of Madagascar. They are the largest nocturnal primates of this world. To find insects from inside the tree they perform a very advanced technique by tapping the bark of a tree and then making a whole on it to insert their elongated middle finger. They are often believed by some as a rodent but they are actually mammals. Being active at night they do most of their hunting at that time. For finding their food they even travel up to 2.5 miles a night. Humans are their main predators as they think that Aye-Aye is a major cause of nuisance. 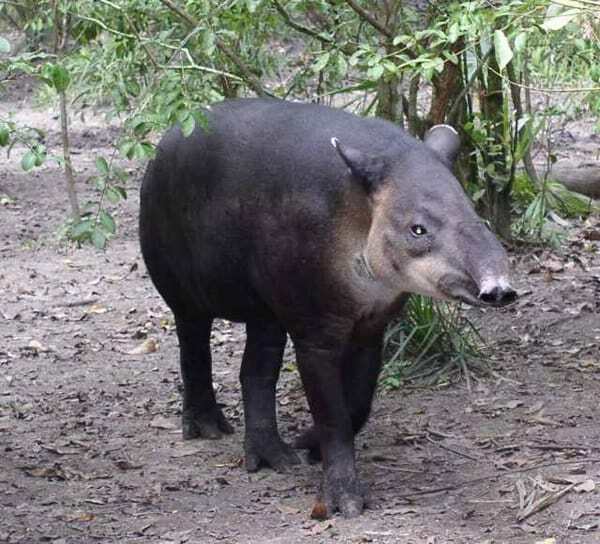 Tapir: A cross of pigs and ant eaters. Mostly they are found in North and South America. Being herbivores they eat leaves, berries, fruits and often under water plants. They have many sub species but most of them are in extinct condition. An adult male tapir normally weighs up to 700 lbs. They are great eaters. A single tapir can eat about 85 pounds of food in a single day. Each of their species varies in color. They are seen to be very closely related to horses and rhinos. 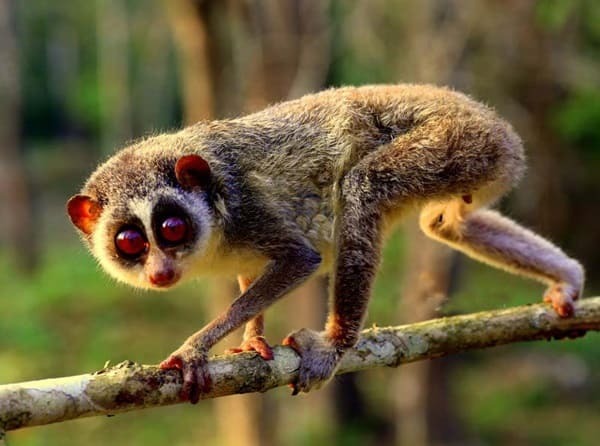 Slender Loris: Mainly the native of India and Sri Lanka. They are nocturnal primates and can live in both wet and dry forests. The average life span of this animal is 12-15 years. As they are very small in size they feed themselves with insects and herbs. They are declared as an extinct animal and it is illegal to kill them. Their number of existence can’t be counted due to their nocturnal nature. 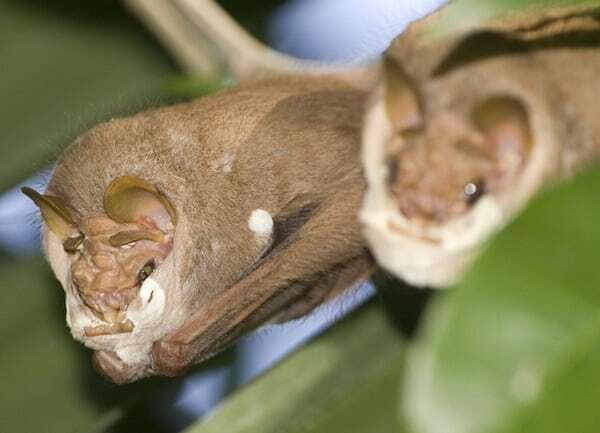 Wrinkle faced Bat: These are very rare species of bat mainly found in North and South America. Slightly different from the other species of bat, they have a hairless face and several outgrowth of skin is seen in their faces. Mainly the male bats are more prominent. They feed themselves with various types of fruits. 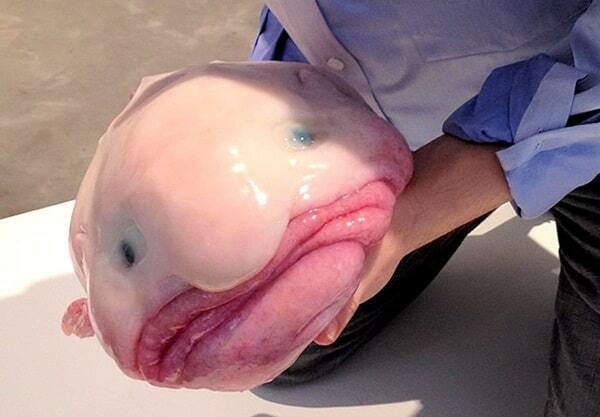 Blob fish: An Australian and Tasmanian native, usually seen in the deep waters of sea. The Blob fish are an energy saver that is the reason they stay at the low density of water. They generally consume any organic substances. Due to their stay at low density of water they face minor threats from the predators. Red Panda: A shy matured animal, mainly found in Eastern Himalayas and south east china. They are omnivores and eats what they find in forests. 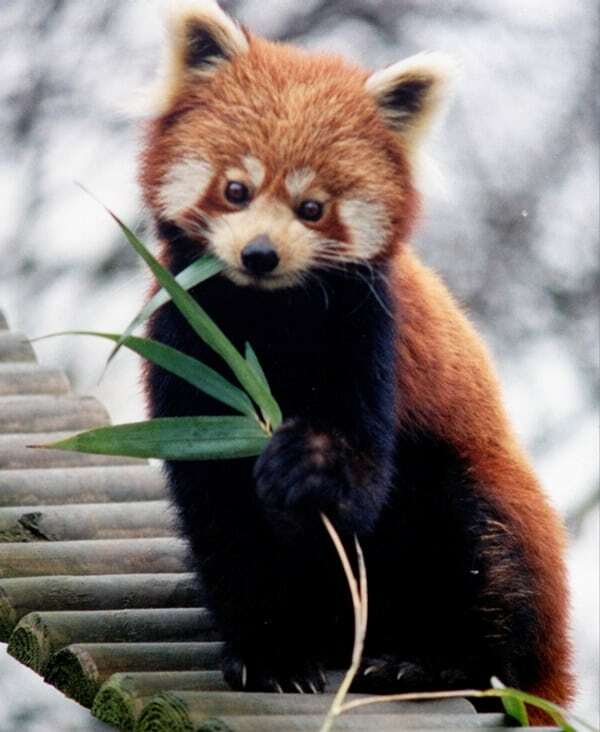 They are really extinct and almost 10000 red pandas are left all over the world. They mostly bear the same characteristics as the Giant pandas. Geo Duck: An amazing edible saltwater animal normally 16-20 centimeters in diameter and the neck reaching about a size of three and a half feet. They are said to be one of the longest living animals all over the world and can live for an average of 150 years. 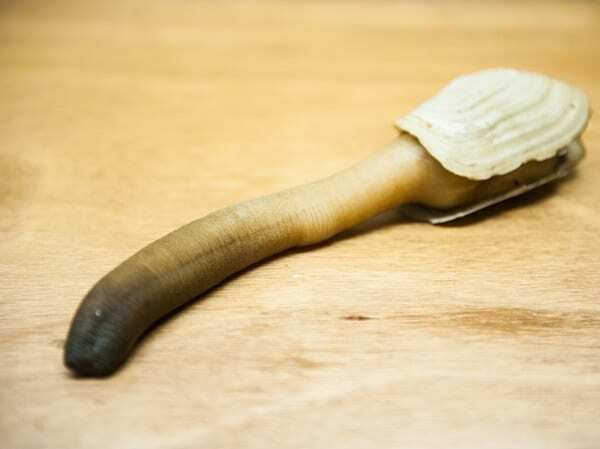 They are largely harvested in many continents for edible purpose. And it is a very famous dish in some Asian countries. Also they are very famous in cultural world. Many films and television series has been seen regarding this animal. And they are also seen as mascots. 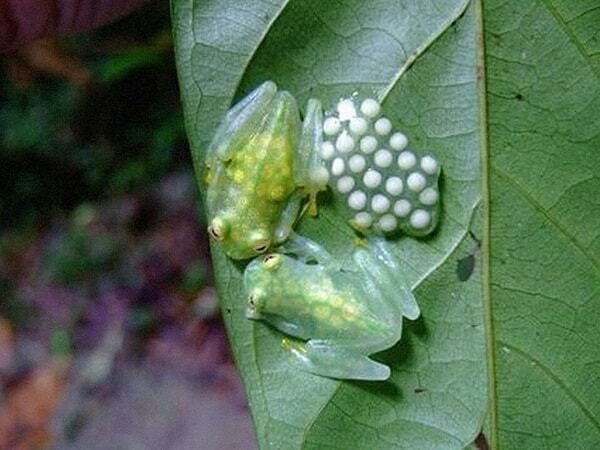 Glass Frogs: Very rare species of transparent frogs mainly lime green in color. They are spotted in rain forest areas of south and Central America and also in some places of amazons rain forests. They are very small in size generally ranging from 3-7.5 centimeters. There are over 50 sub species of this frog. Above I have discussed about amazing animals but there are many more unusual and amazing animals in this world. I hope that the information’s given above will be very useful to you.